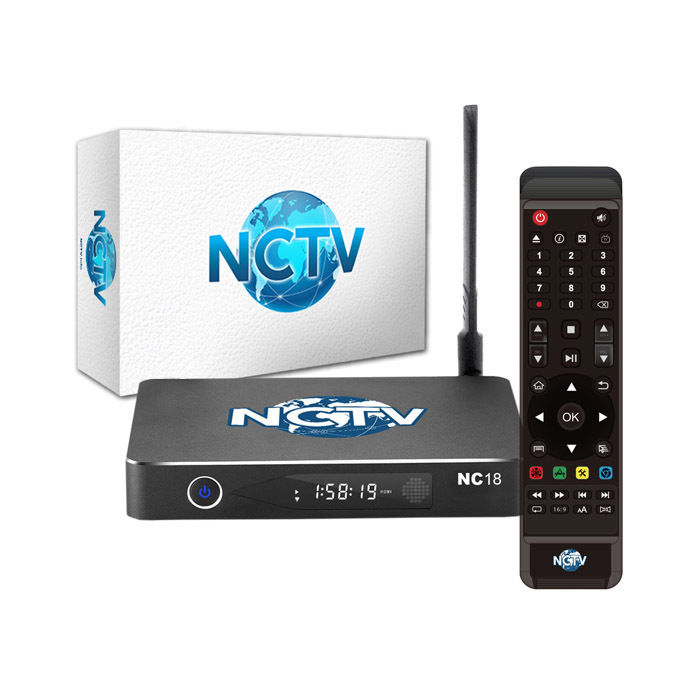 Be one of the the many people who are making the switch to NCTV. The highest standard in streaming media players. This New Custom Media Player allows you to stream endless entertainment. You now have choices beyond cable TV for a variety of viewing pleasure at a fraction of the cost. Cut your cable bill and enjoy more for less.